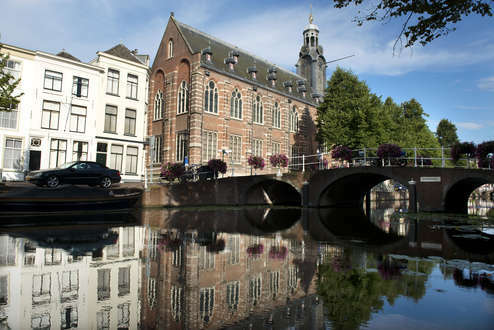 In 1575, the Netherlands founded its first university in Leiden. It soon became one of Europe’s leading universities and it still is today. Leiden University is made up of seven faculties, six in Leiden and one, the Campus The Hague Faculty, in The Hague. The Hague, known throughout the world as the City of Peace and Justice, is home to many international organisations. 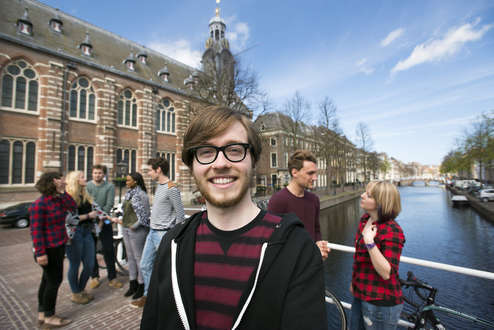 Altogether, Leiden offers over 60 master’s programmes with more than 250 specializations. 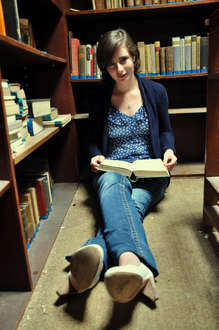 Almost all master’s and PhD programmes are taught in English. 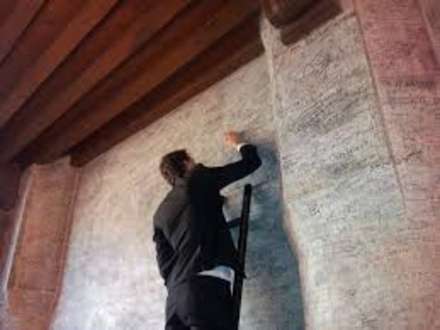 The most obvious reason is Leiden’s excellent international reputation as a multidisciplinary, research-intensive university with a global orientation. Leiden performs consistently well in international rankings, so a brief look at such rankings as the Shanghai Academic Ranking of World Universities or the Times Higher Education World University Ranking (the) will give you a good idea of Leiden’s reputation. According to the most recent the ranking, Leiden is in 64th place, putting it in first position of all Dutch universities, and Leiden’s Arts and Humanities faculty consistently ranks at the top of Continental Europe. Leiden University holds a leading position in many different fields, from natural sciences, life sciences, medicine and astronomy to the social and behavioural sciences, the arts, international law and non-Western languages. It is also a member of prestigious international partnerships with prominent universities, such as those in Oxford, Munich and Paris. Leiden University was originally founded in the city of Leiden, today, the university has also a Campus in The Hague. Both these cities are in the western coastal part of the Netherlands and have excellent train connections to Germany. Leiden is a typical university city with an environment where people soon feel at home. It’s a small and safe city in the heart of Western Europe with many international students. The historical centre has many beautiful 16th and 17th century buildings, and is crisscrossed by canals. 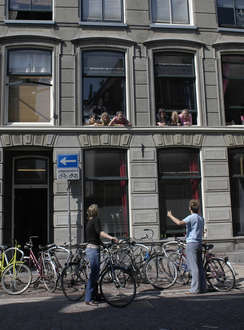 In Leiden, the University buildings and student accommodation are spread throughout the city. But as Leiden is a compact city, you are never far away from the action. Wherever you want to be – the lecture halls, the library, your tutor’s room or one of the city’s many pavement cafes – you are never more than a 10-minute bike ride away. The Leiden University’s Campus in The Hague is just ten minutes by train from the city of Leiden. In the judicial capital of the world, home of amongst others the International Court of Justice and the Peace Palace, you can take programmes on the themes of peace and justice in a Dutch and global context. The Hague is a cosmopolitan city brimming with style and culture, full of parks and elegant homes. The city has always been the seat of national government and the official residence of the Dutch monarchs. There is always something interesting going on in Leiden or The Hague. 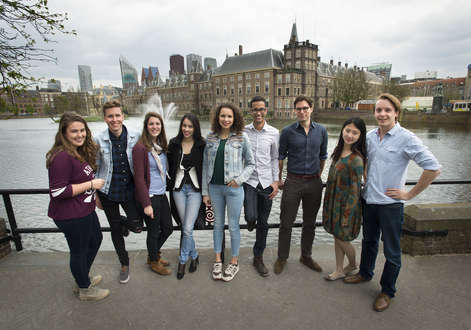 Leiden University welcomes German applicants who are looking to expand their global education at a university with a reputation for academic excellence. Admission to master’s programs or even specialisation has its own entry requirements and admission procedure. 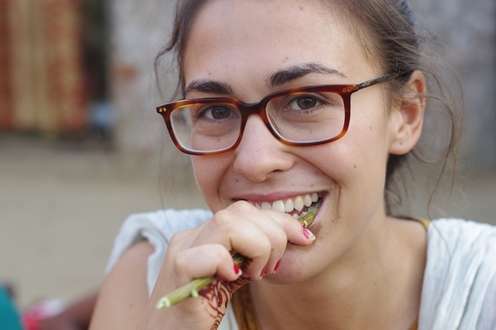 To see what procedure applies to that programme and in your specific case, please see the page of the programme you are interested in at www.mastersinleiden.nl. Leiden University, founded in 1575, has over the centuries attracted many international names. You will be in good company in Leiden. These are some of the famous people in whose footsteps you will be following: Nelson Mandela (former ANC leader and former President of the South African Republic), Winston Churchill (British politician, journalist and statesman during the Second World War), Rene Descartes (French natural philosopher and mathematician), Albert Einstein (theoretical physicist, inventor and father of the theory of relativity), John Adams (second President of the United States).